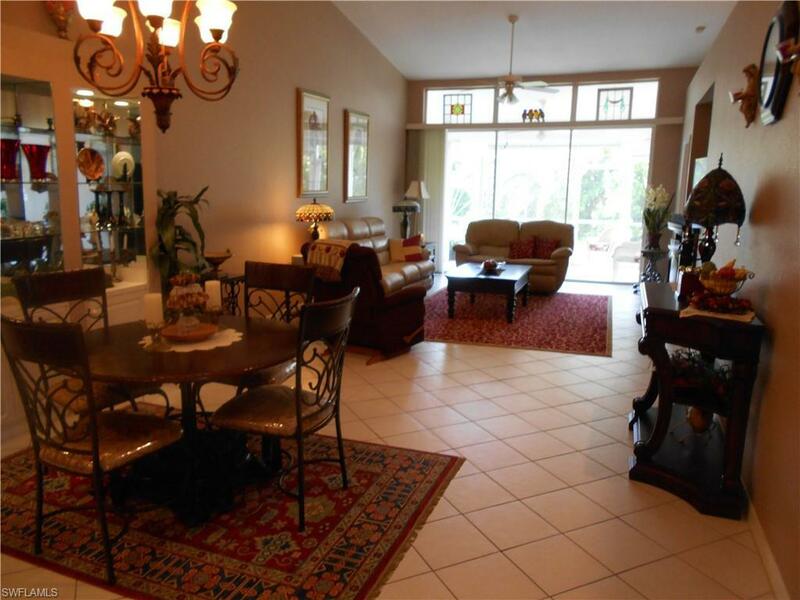 230 Naomi Dr #4702, Naples, FL 34104 (MLS #218057638) :: Clausen Properties, Inc. 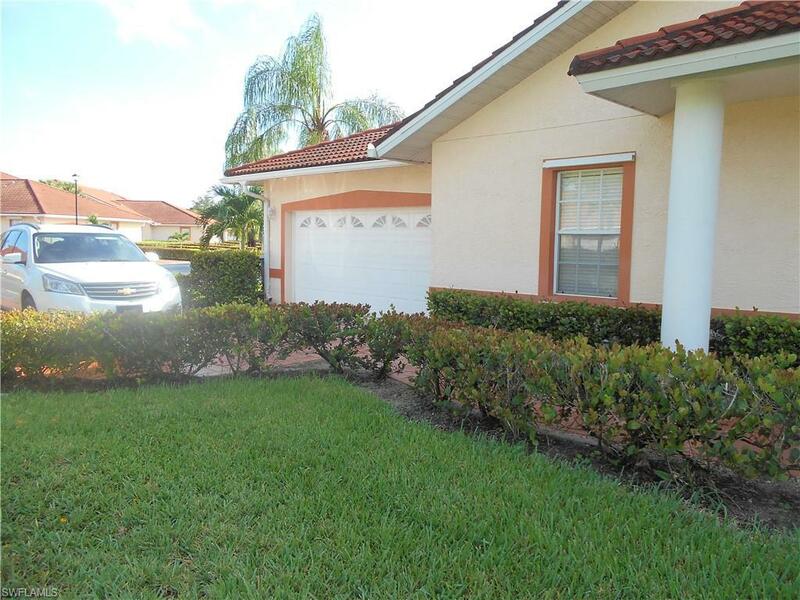 WONDERFUL VILLA WITHIN A GREAT COMMUNITY 0F SAPPHIRE LAKES! 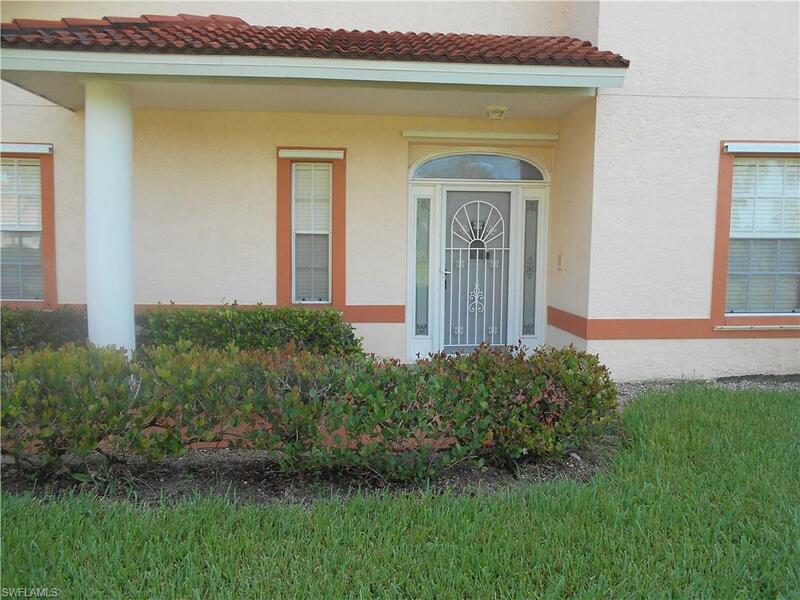 CLOSE TO ALL POINTS OF NAPLES AND JUST MINUTES TO SOUTHWEST REGIONAL AIRPORT. 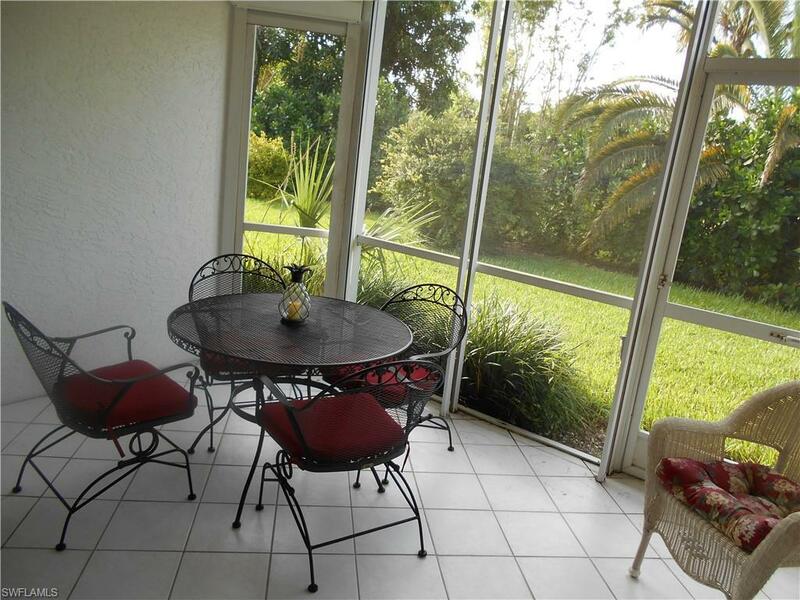 LIGHT, BRIGHT AND CLEAN WITH A FLOOR PLAN THAT IS SURE TO PLEASE.